A master of spiritual energy, Iron Fist unlocks the highest mental and physical human potential to dominate enemies in combat. 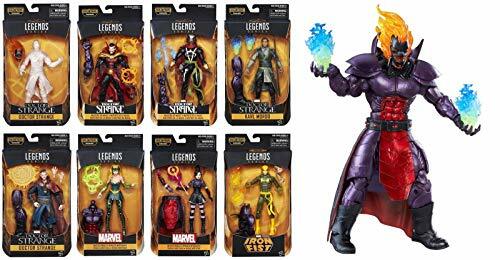 With the Marvel Legends Series, both kid and adult Marvel fans can start a legendary collection of comic and movie-based Marvel characters. 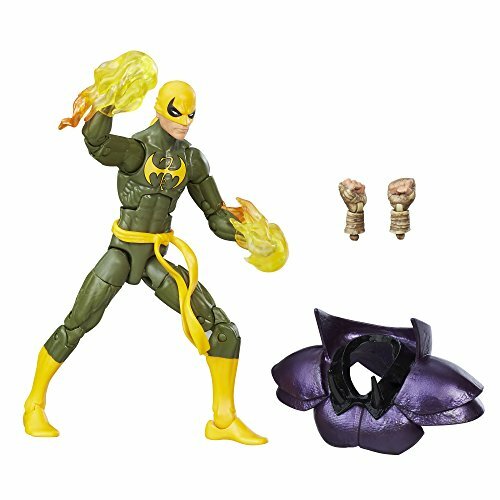 This 6-inch Marvel’s Iron Fist figure is highly articulated and features a comic-inspired design, making it another epic addition to the Marvel Legends Series. Copyright 2016 Marvel. Hasbro and all related terms are trademarks of Hasbro.